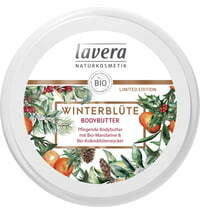 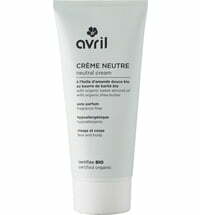 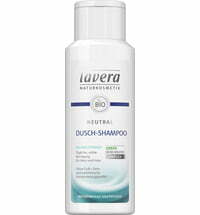 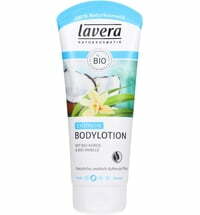 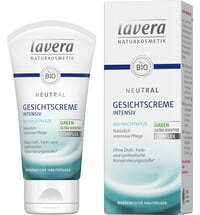 The Neutral Body Lotion by lavera has a fast-absorbing formula and intensive moisturising properties. 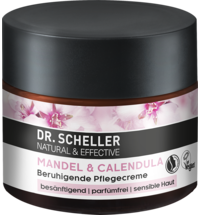 Organic evening primrose and jojoba oils form part of its pH-neutral composition that supports cell renewal, counteract the feeling of tight skin and soothe the skin. 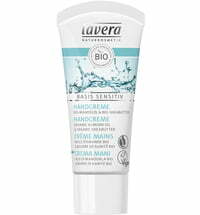 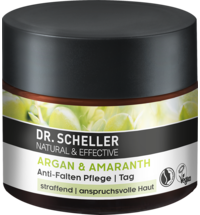 Its green ultra sensitive complex provides optimum care, intensive moisture and stabilises the skin thanks to the inclusion of liquorice root extract. 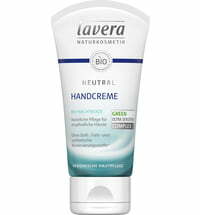 Suitable for skin prone to atopic dermatitis. 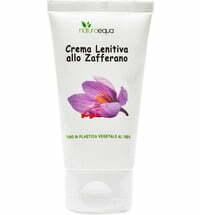 Apply to the skin after cleanses and gently massage until absorbed. 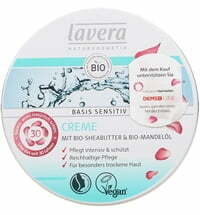 Nice consistency, easy to apply, not greasy. 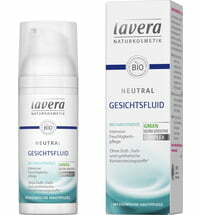 This product is perfume-free, which I was looking for. 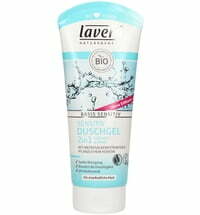 Worked for me but might not be rich enough if you have really dry skin. 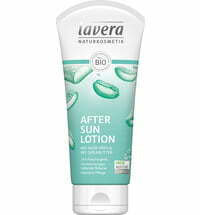 I will purchase this product again.